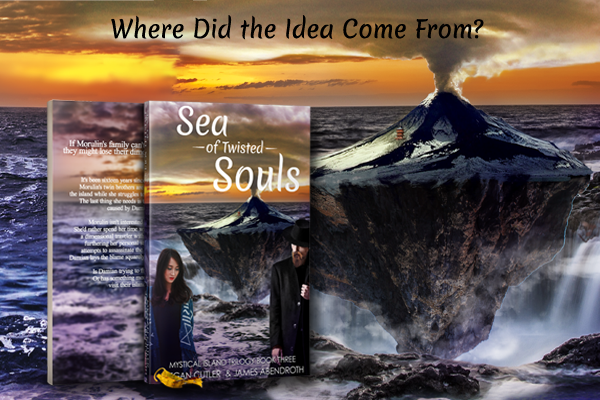 Sea of Twisted Souls – Where Did the Idea Come From? The time has finally arrived! 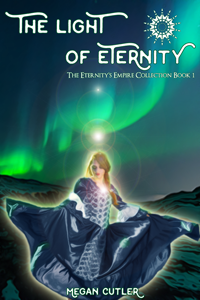 The third book of the Mystical Island Trilogy is about to take physical form. On Monday, you’ll be able to put all three books on your shelves. I can’t tell you how excited I am to share the final installment with you. I spent the past two release months talking about Island of Lost Forevers and Crossroads of Frozen Eternity respectively, so of course I’m going to spend the final release month of the year talking all about Sea of Twisted Souls. Funnily enough, the first thing I came up with for the third book was its title. By now, it was obvious the trilogy had a naming scheme and I wanted to carry that over. While the first two titles came to me quickly, the third took some mulling over. Because while each of the first two books called a physical place and an interesting concept to mind, the third book was all over the place. It took me awhile to determine it’s core theme, and with that came the title. 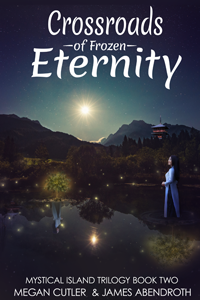 Of course, as soon as we planned the ending for Crossroads of Frozen Eternity, my co-author and I agreed there was going to be a third book. We couldn’t simply leave the biggest thread in the series dangling. I’m fine with bittersweet endings, but I always want to know what happens next. The biggest draw, for me, was Catilen’s children. It was fun writing an eight-year-old, but I wanted to know who that little girl grew up to be. Not to mention her twin brothers. And that desire resulted in a time jump. Rather than Catilen and Damian, I wanted the new star of the show to be Morulin. This was her conflict, and solving it would set her on the course of her life, much like Catilen solving her conundrum in the first book forever defined her life. Morulin is a headstrong young woman, much like her mother in many ways, but equally unlike her in others. Morulin certainly doesn’t lack confidence. But while the island is an ideal paradise for an inquisitive child like herself, there’s a whole universe that lies just beyond her reach while she inhabits it. After all, the ruler of the island cannot leave, and Morulin has spent her entire life preparing to rule her island home. As well as exploring the people Catilen’s children grow up to be, adding a third book to the series allowed us to explore a lot of concepts that didn’t fit into the first two (that a lot of readers expressed an interest in). So Sea of Twisted Souls includes some hints about the Island’s origins. It also expands a little on Sentomoru’s background. But most importantly, it reaches to the heart of the island’s ability to travel, explaining more about the broader universe and how the island fits within it. And with those details, we finally explore the limits of the island’s magic, and the consequences of pushing too far. I hope you’ll tune in for the rest of this whirlwind tour. 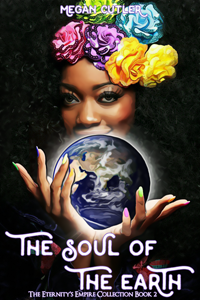 Remember, Sea of Twisted Souls is available for purchase Monday, November 13th! It’s been sixteen years since Damian disappeared. 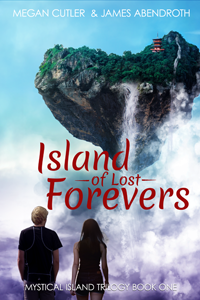 Morulin’s twin brothers are preparing to take over the island while she struggles to find her place in its future. The last thing she needs is the emotional hurricane caused by Damian’s return. Morulin isn’t interested in making amends. She’d rather spend her time with the enigmatic Pilgrim, a dimensional traveler with information critical to furthering her personal studies. Until someone attempts to assassinate the island’s new heirs and Damian lays the blame squarely on the Pilgrim’s shoulders. Is Damian trying to frame an old rival? Or has something more sinister come to visit their island paradise? 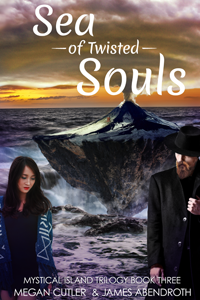 Sea of Twisted Souls – How Did the Cover Come About?